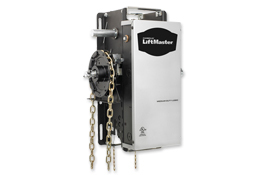 Slide gate operators are the first choice for heavy-traffic applications and high-demand customers. 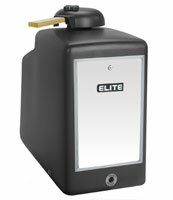 Whether the facility needs dual motor versions to handle high-heat or rigorous use, models with built-in access methods for emergency vehicles, heated units for cold climates, or battery backup capability to open or close the gate in the event of a power outage, this gate operator is the king of the hill. This barrier arm operator will handle harsh environments and continuous operation, providing a great addition to a facility that requires additional traffic flow control. Place the MegaArm between the traditional storage areas and boat & RV areas within a facility to ensure safe access and egress between those zones. 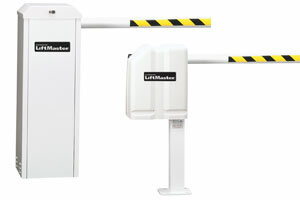 Pair the MegaArm barrier operator with a gate operator using timers to prevent tailgating into or out of a facility. Hardwired Door Alarm Multiplexer features an onboard LCD display for convenient installation setup, status monitoring and troubleshooting. PTI Multiplexers are UL294 compliant, meaning they will stand up to rigorous use and harsh climates for years to come. High-quality punch-down terminals are simple to use and ensure robust electrical connections. Equipped with anti-tamper monitoring, the multiplexer will create an alarm event if unauthorized individuals attempt to gain access or disable the door alarm system. Multiplexers are compatible with virtually all types of wired switches and contacts.